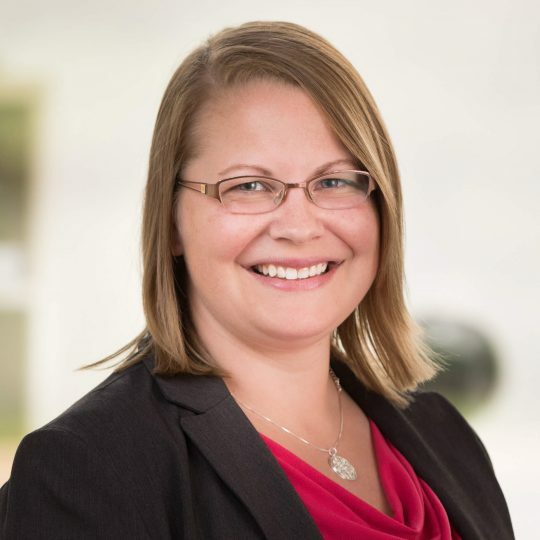 As Product Champion for Organizations & Teams, Sarah leads IPA in helping our clients strategically build and optimize capital project organizations that support the consistent achievement of capital excellence. In her role, she works closely with clients to understand the challenges they face and orchestrates research and product development to support the industry in more effectively organizing and supporting project personnel for capital projects. Throughout her time at IPA, she has evaluated large and small projects, performed assessments across the Organizations & Teams product suite, and worked collaboratively with clients to develop practical solutions to improve their project organizations. Before joining IPA, Sarah worked for 1 year as a postdoctoral teaching fellow at Stonehill College in Easton, Massachusetts, where she taught General Chemistry and Polymer Chemistry. Sarah received her Ph.D. in Organic Chemistry from Rutgers, The State University of New Jersey in New Brunswick, New Jersey, and a BS in Chemistry from Union College, Schenectady, New York. Sarah’s Ph.D. research at Rutgers University focused on the use of general organic synthesis and characterization techniques to modify the functionalities of amphiphilic polymers that self-assemble to form nanoscale micelles in aqueous media. The polymers were designed to be carriers of nucleic acids for gene delivery, hydrophobic drugs to treat cancer and atherosclerosis, and semiconductor nanocrystals for diagnostic imaging and biosensing applications.